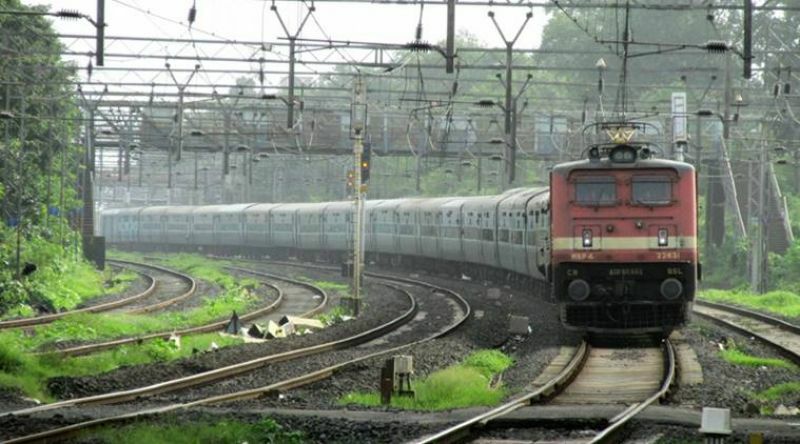 With 40 deaths in 75 accidents between September 2017 and August 2018, the railways have registered its best safety figures in five years for the corresponding 12-month period, a ministry official has said, quoting official data. While between September 2016 and August 2017, there were 80 train accidents and 249 fatalities -- -- the Indore-Patna Express derailment near Kanpur in November 2016 alone had killed over 150 passengers -- in the corresponding period for 2017 and 2018, the number of deaths stood at 40, the official said. 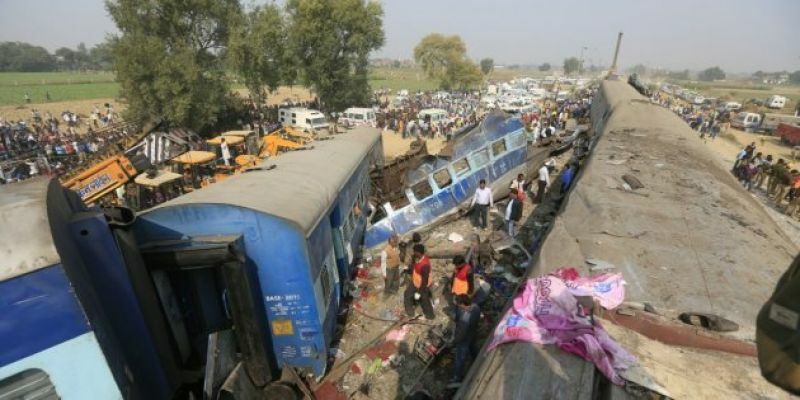 There were two major accidents during this period -- the derailment of the Utkal Express in August 2017 which killed over 20 people, and the death of 13 children in Uttar Pradesh on April 26 this year after a train rammed into their school van. Similarly, between September 2013 and August 2014, the number of deaths was 275 in 139 accidents, in the corresponding period in 2014-2015, the number was 196 deaths in 108 accidents. "Comparing the figures of the period between September 1, 2013 to August 31, 2014 to that of the number between September 1, 2017 to August 31, 2018, the fatality figures in collisions and derailments (whose causes the railways can address, according to the official) taken together have come down from 62 to 4 -- a 93 per cent reduction," he said. "Whereas injury figures in collision and derailment came down from 272 to 12 (95.6 per cent reduction). The total number of collision and derailments have come down from 69 to 56 during this period," the senior official said. The rest 36 deaths in 2017-2018 were accounted for by other factors such as mishaps at unmanned-level crossings (28 fatalities), six deaths at manned-level crossings, one in a coach fire accidents and one in "miscellaneous" accidents, according to the official data. "Better tracks, replacement of existing coaches with LHB ones and more focus on maintenance in the last four years have resulted in fewer accidents due to technical reasons," he said. The official further said that the vast reduction in injuries and fatalities happened primarily because of the massive renewal of tracks, regular safety reviews, better safety training of staff and close monitoring of safety performance undertaken during the period. Another aspect which has contributed to better safety figures is the removal of unmanned level-crossings -- the railways plans to eliminate them completely by March 2020. The national transporter has been aggressively removing UMLCs -- 1,565 of them were eliminated in 2017-18 which resulted in fewer accidents. The target is of removing 1,600 such UMLCs in 2018-19, the official said. The number of accidents at unmanned level crossings owing to the negligence of road vehicle users during September 2013 to August 2014 was 52, in the corresponding period in 2014-15 the number stood at 39, in 2015-2016 it was 23, in 2016-17 it was 13 and it reduced to just eight in the corresponding period of 2017-18, according to the data.